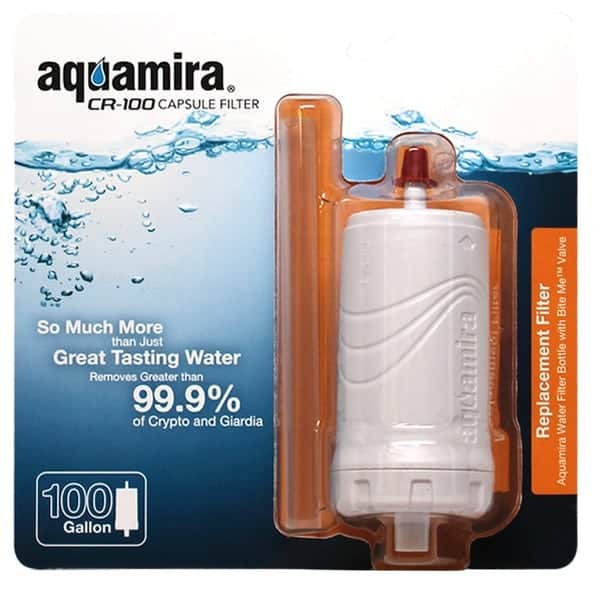 The Aquamira® CR-100 Capsule Filter is a replacement water filter for the Aquamira Water Filter Bottle. 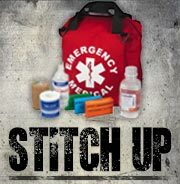 The 100 gallon capacity water filter removes chlorine, odors, bad tastes and over 99.9% of Cryptosporidium and Giardia. 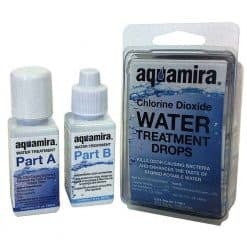 The Aquamira CR-100 Capsule Filter features an activated coconut shell carbon water filter, which reduces organic contaminants and waterborne chemicals. 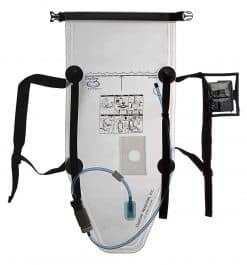 Easy to install, the newly designed Aquamira CR-100 Capsule Filter interfaces directly with the Aquamira Water Filter Bottle BITE-ME™ valve, making a seal between the cap and filter unnecessary. Miraguard™ Antimicrobial Technology suppresses the growth of bacteria, algae, fungus, mold and mildew within the filter media. 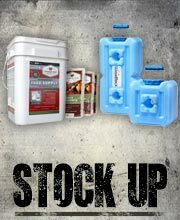 The new Aquamira CR-100 Capsule Filter offers so much more than just great tasting water. 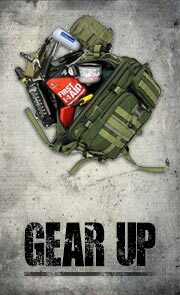 Doomsday Prep is the best prepper website for prepper gear, bug out bags, & prepper supplies. 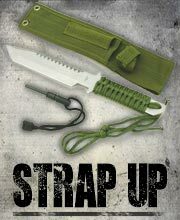 We carry a full line of prepper gear, survival knives, long term food storage and much more.